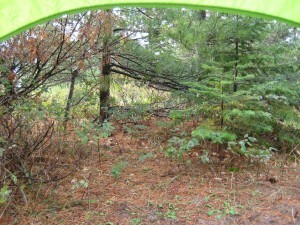 My favorite campsite (lately). From South Manitou Island backpacking trip. 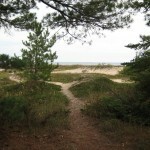 Posted in Blogging Events, Life, Travel. 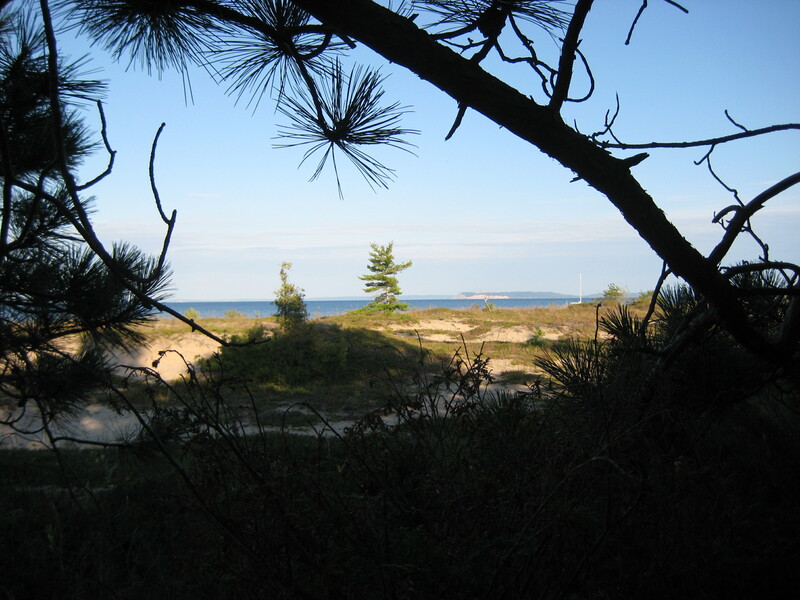 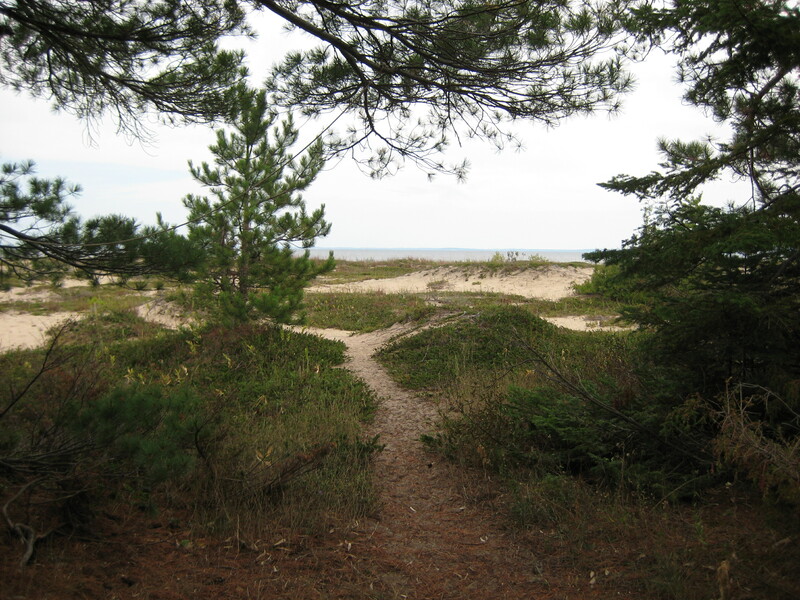 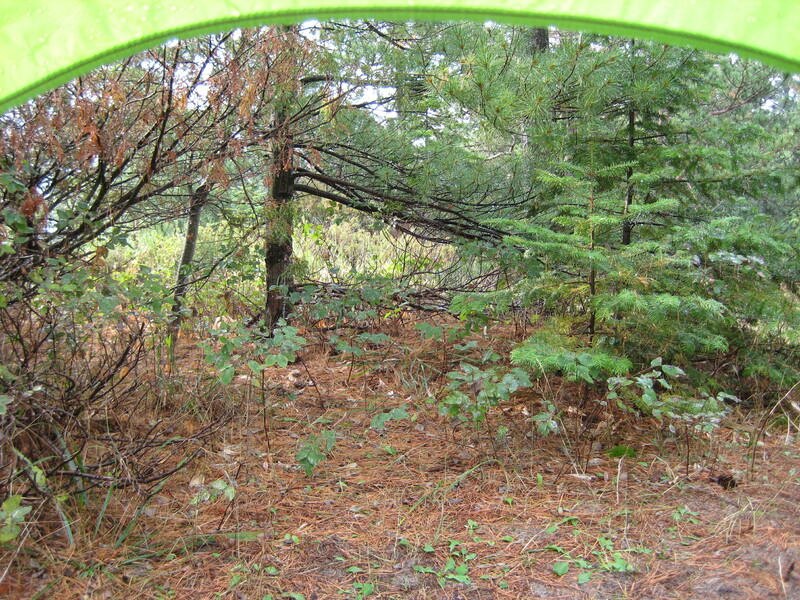 Tags: camping, photo hunt, south manitou island, Travel on December 13, 2008 by MzEllen.